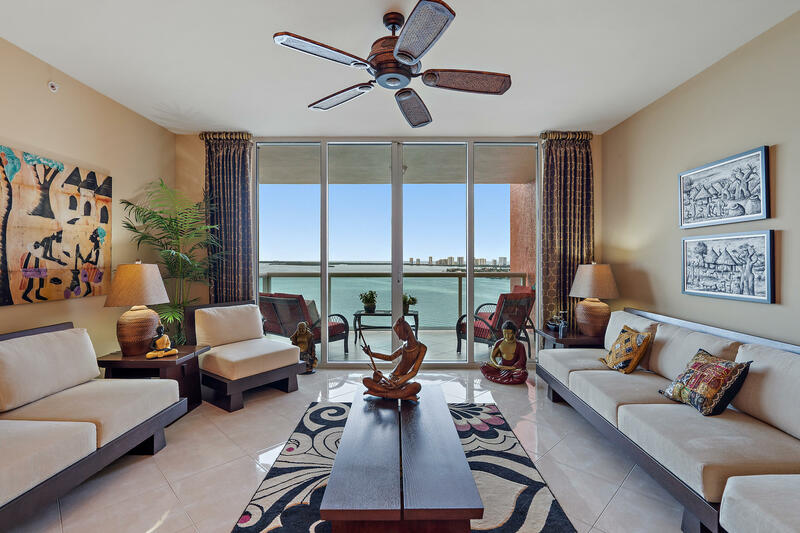 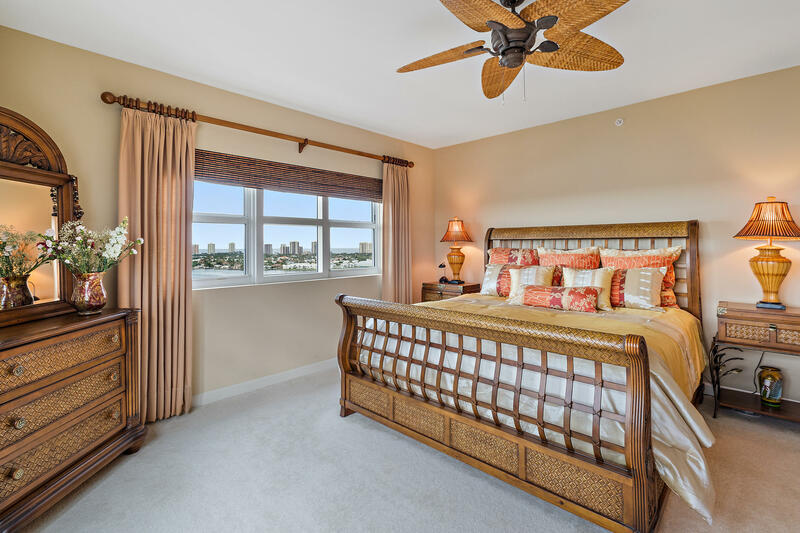 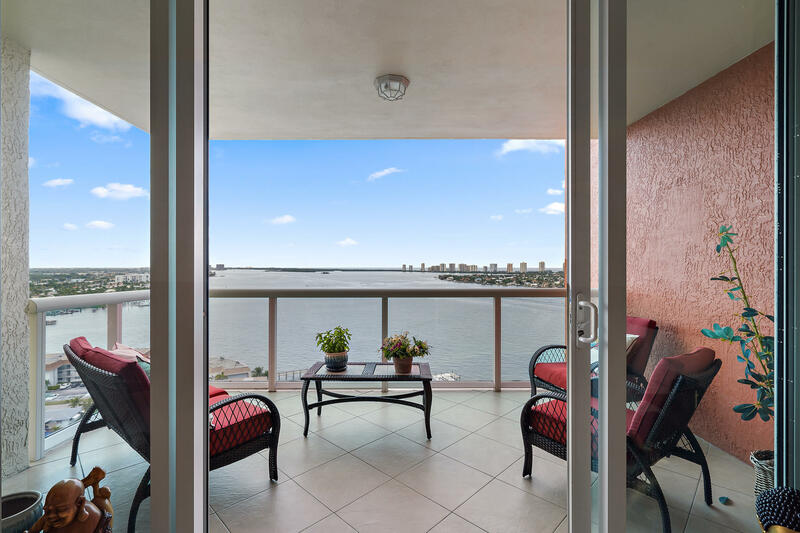 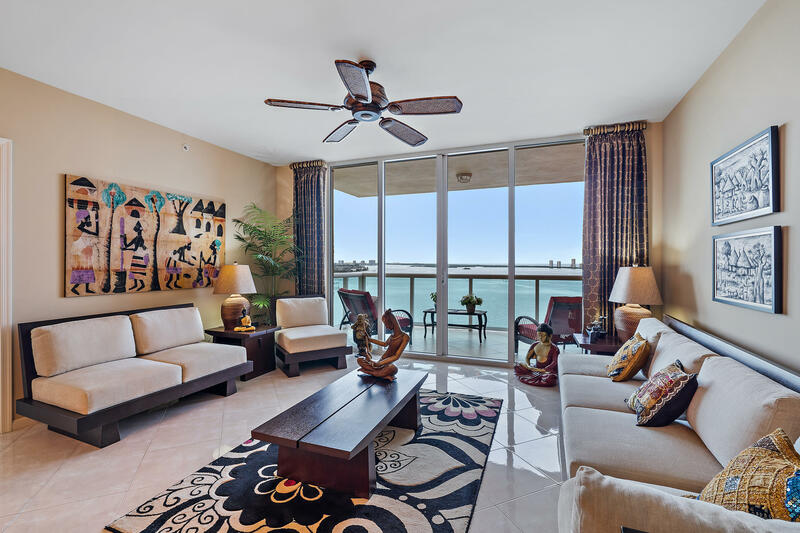 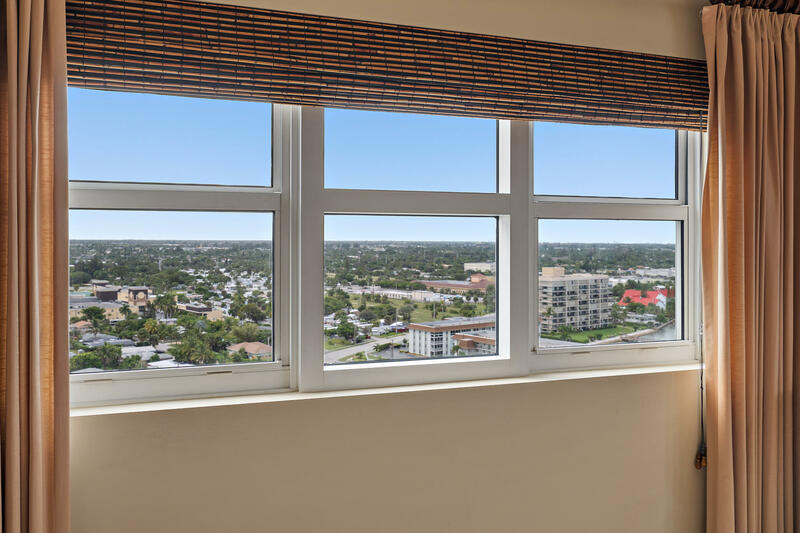 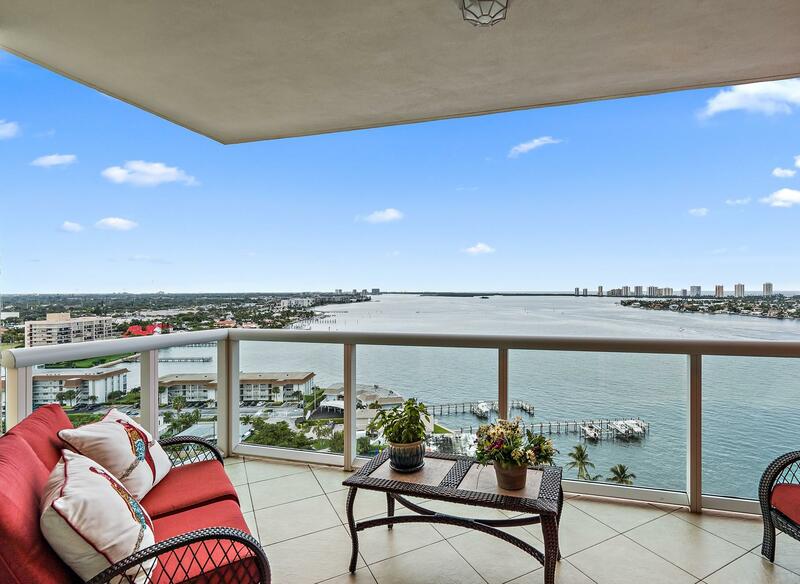 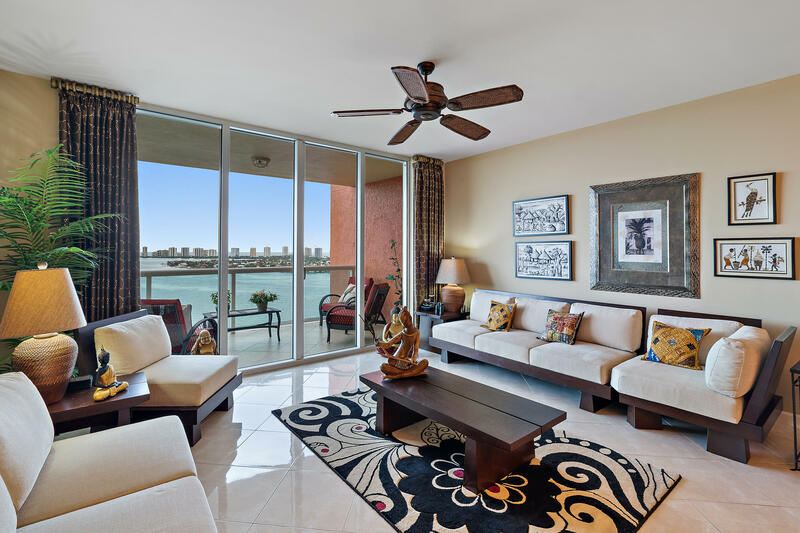 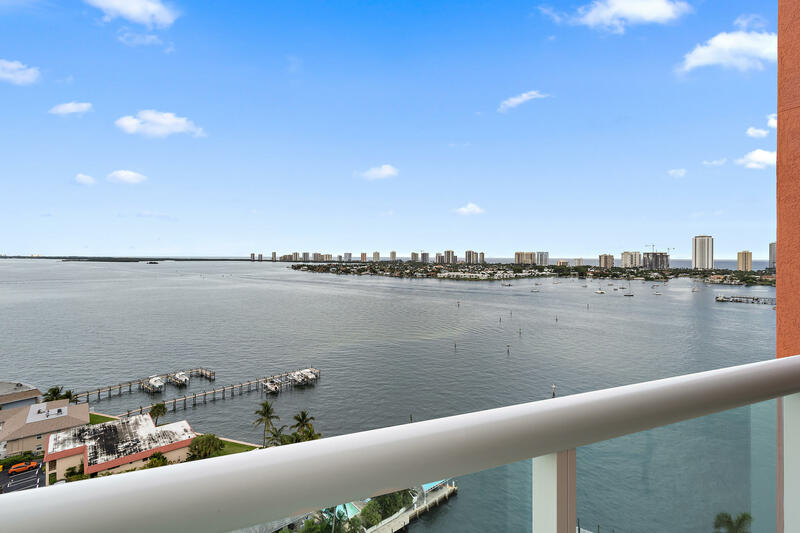 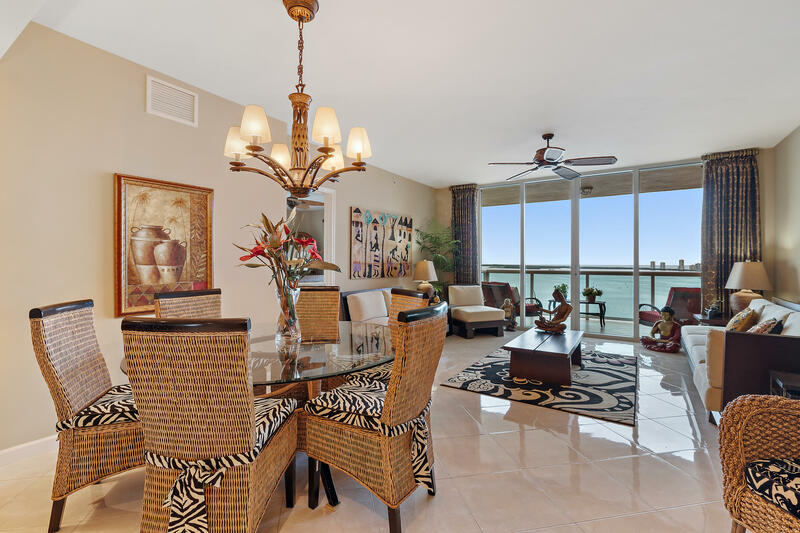 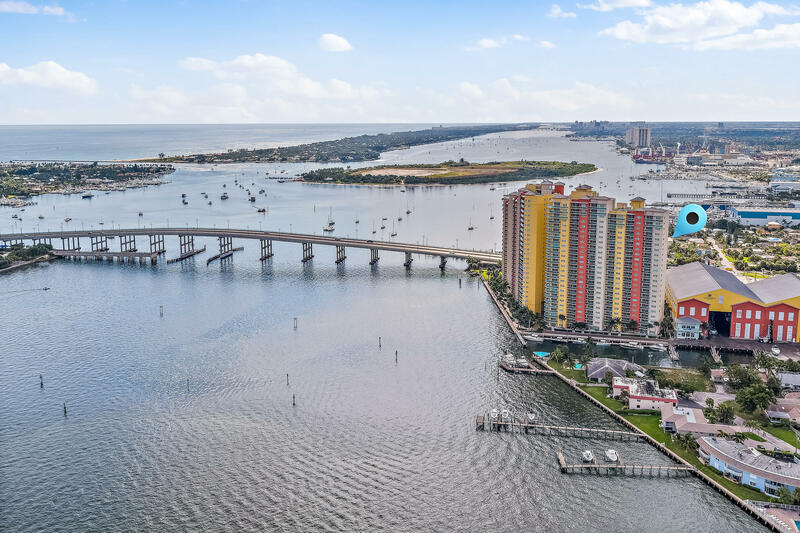 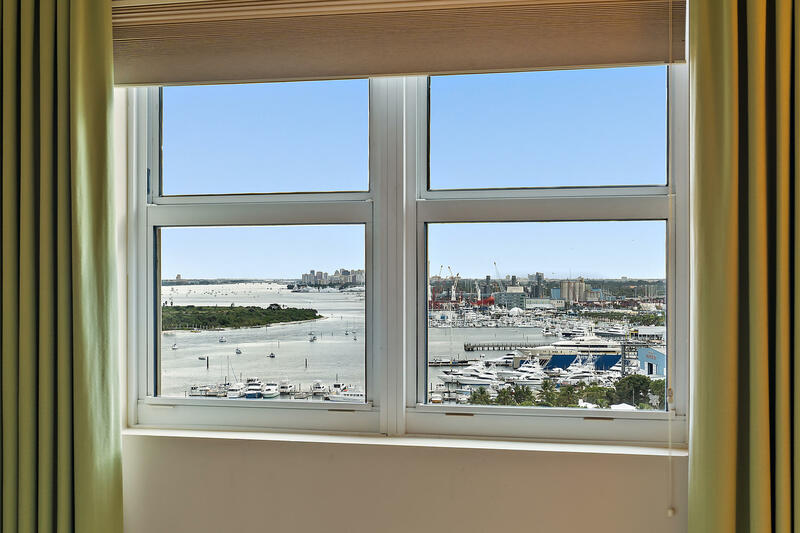 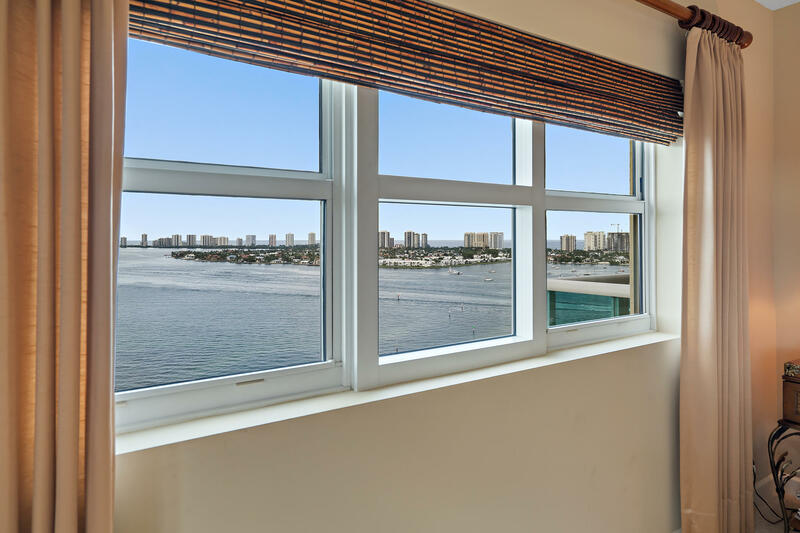 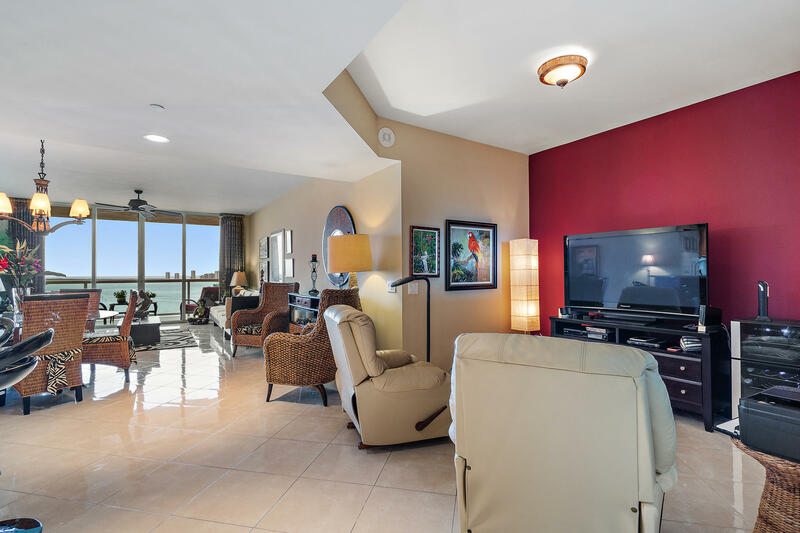 Rarely available corner unit with sweeping views of the the intracoastal, ocean as well as the city! 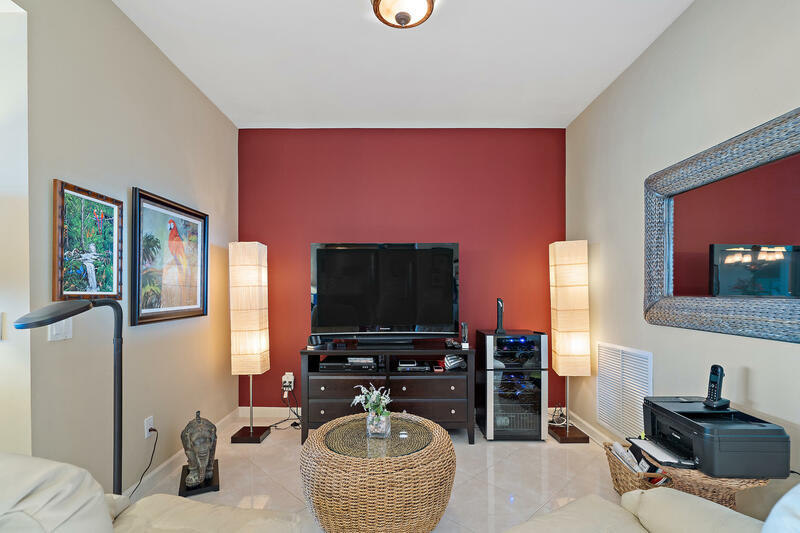 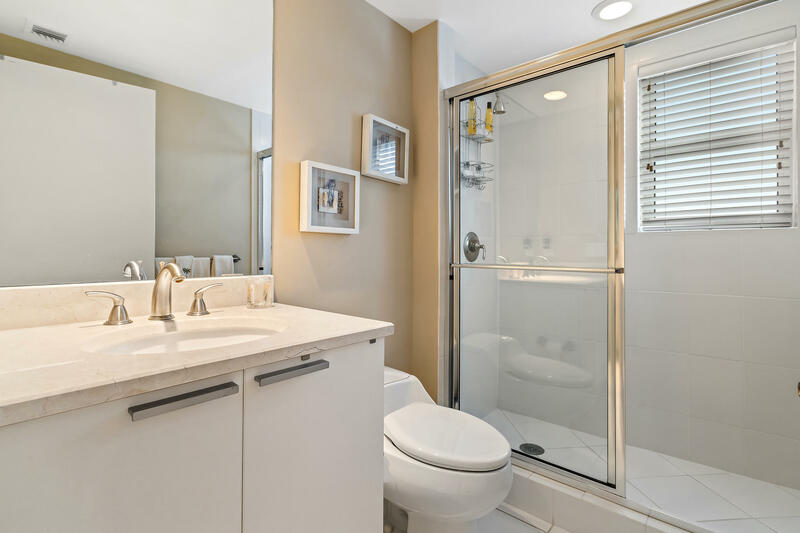 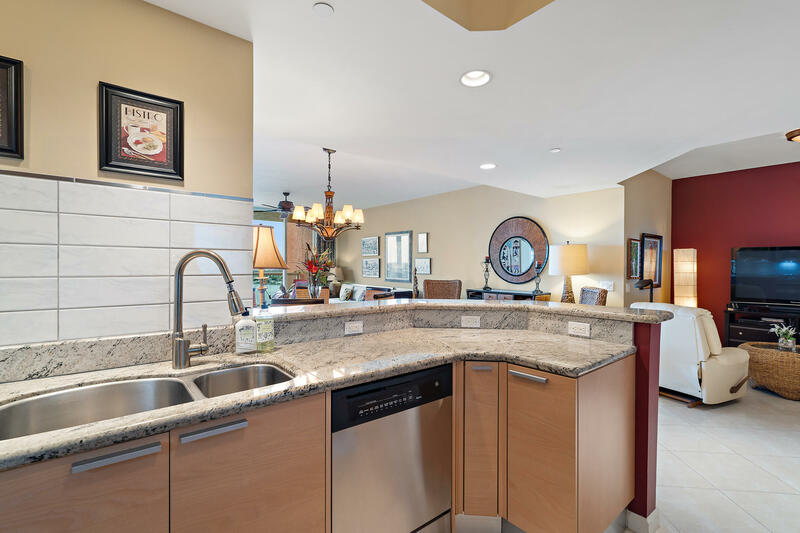 This gorgeous 2 bedroom 2 bath condo with den is being offered fully and exquisitely furnished. 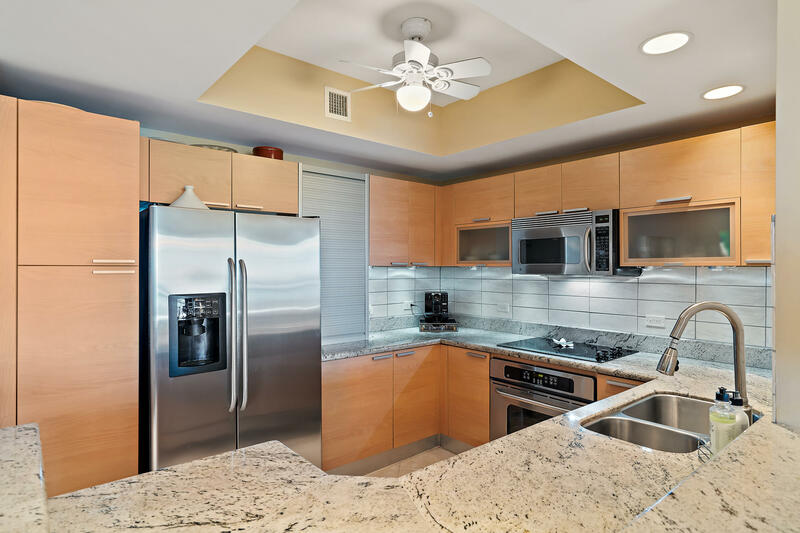 Impact glass, tile set on diagonal throughout living areas, tiled balcony and glass kitchen backsplash are a few of this condos upgrades. 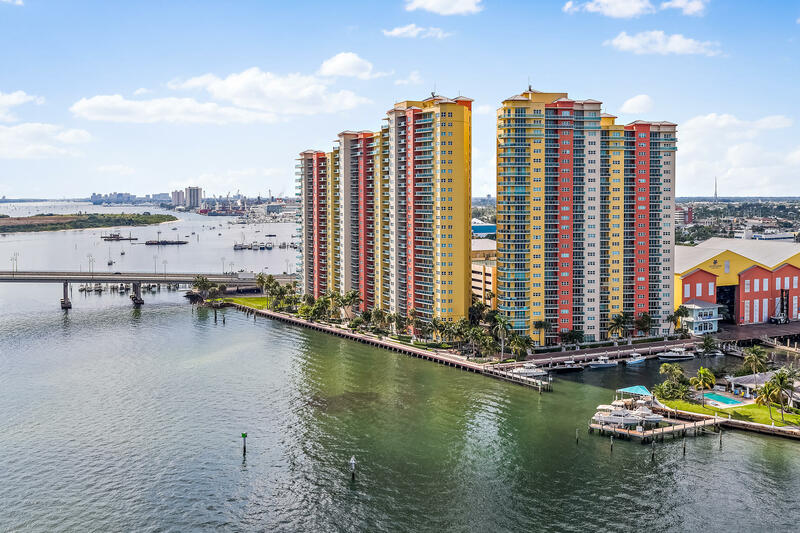 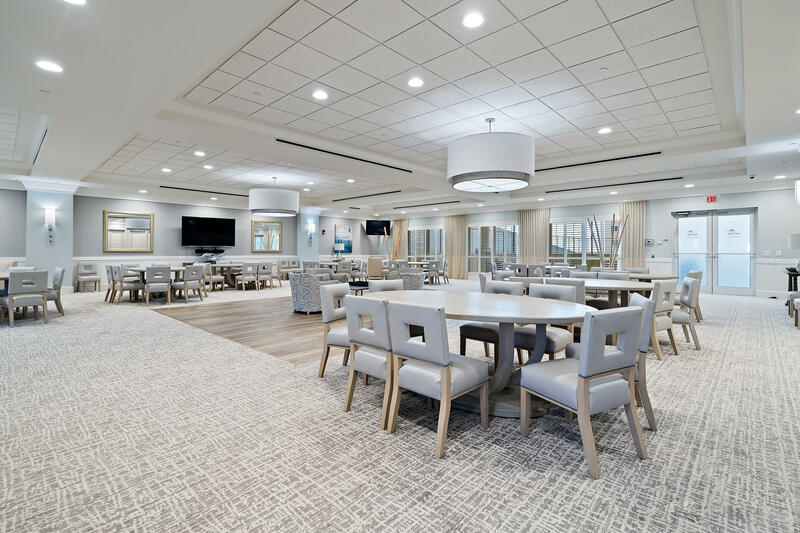 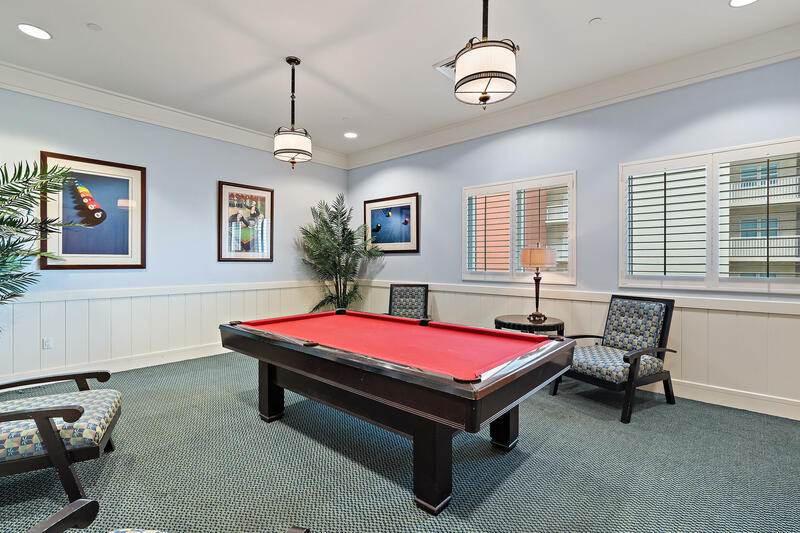 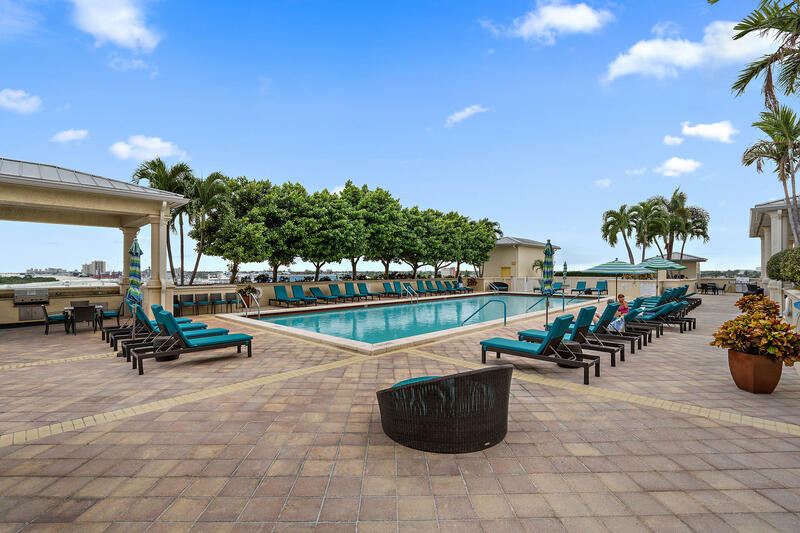 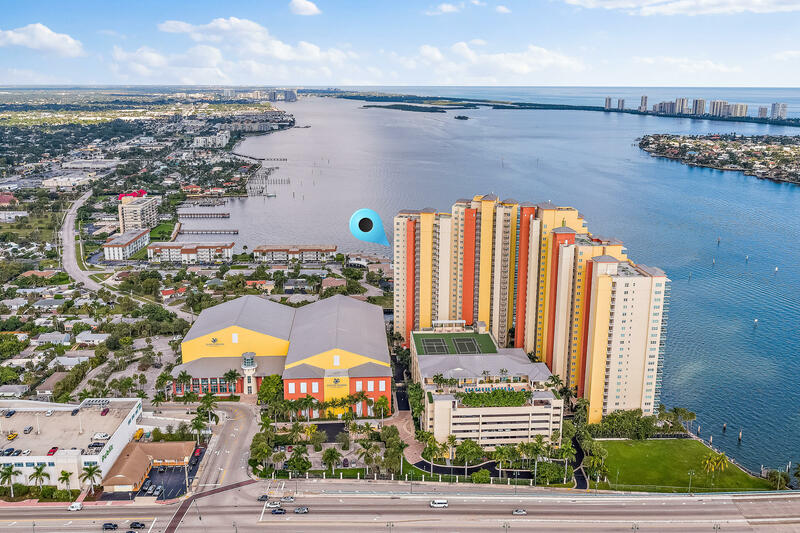 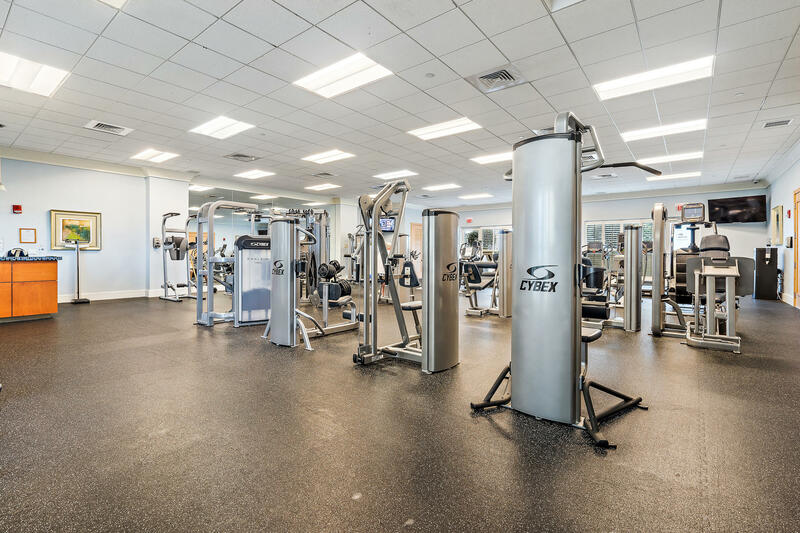 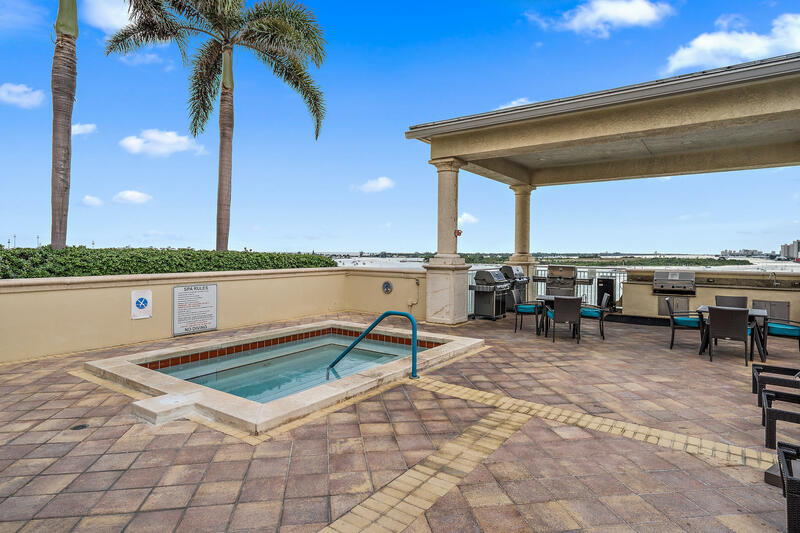 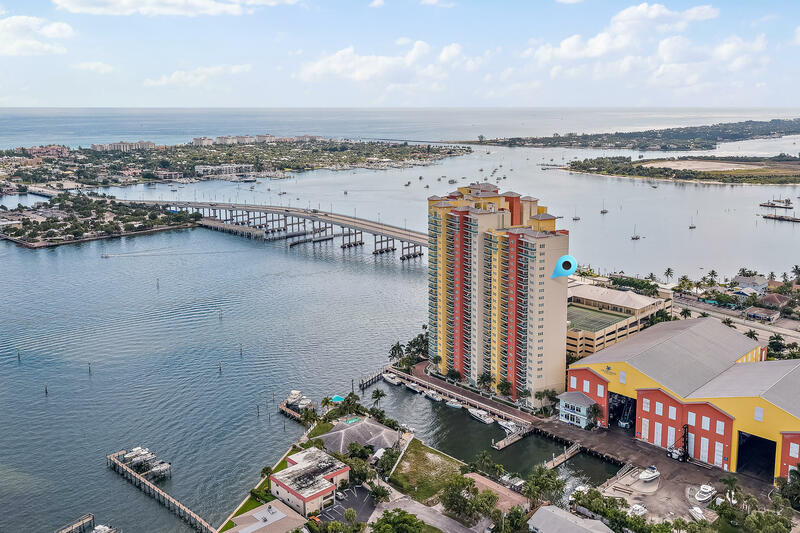 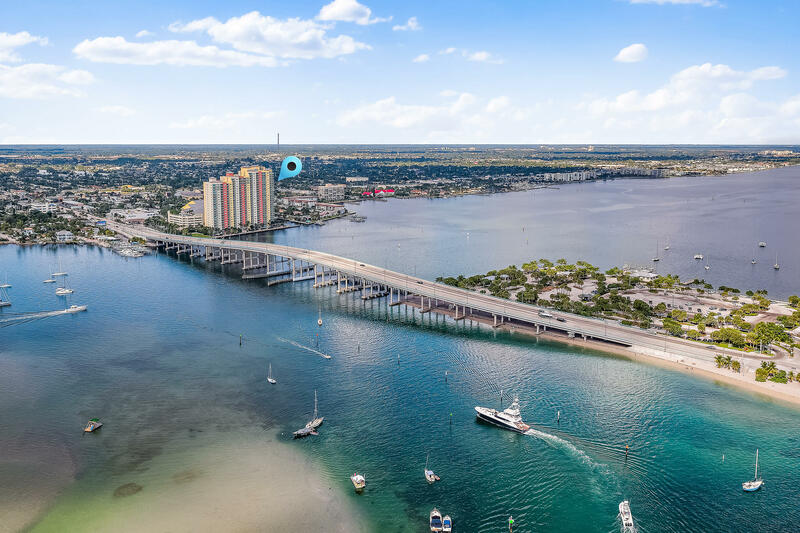 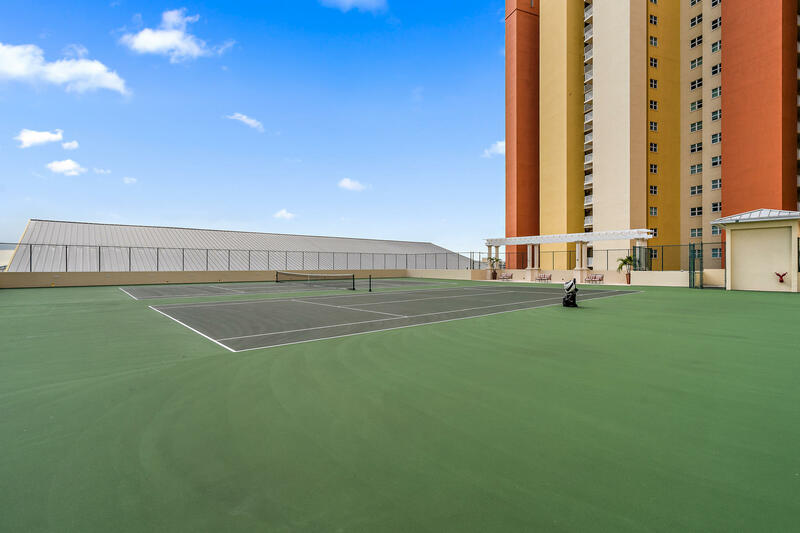 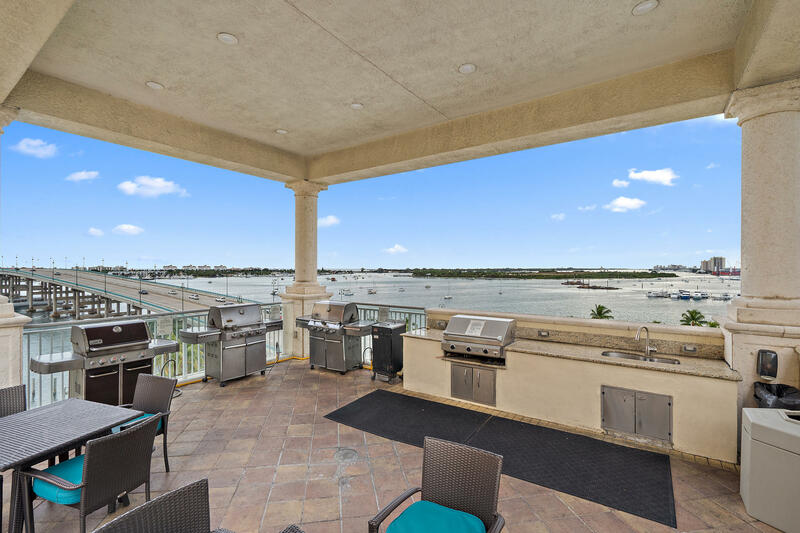 Marina Grande offers spectacular amenities with outstanding views of the intracoastal waterway including heated pool, full fitness center, tennis courts, billiards room, and card room. 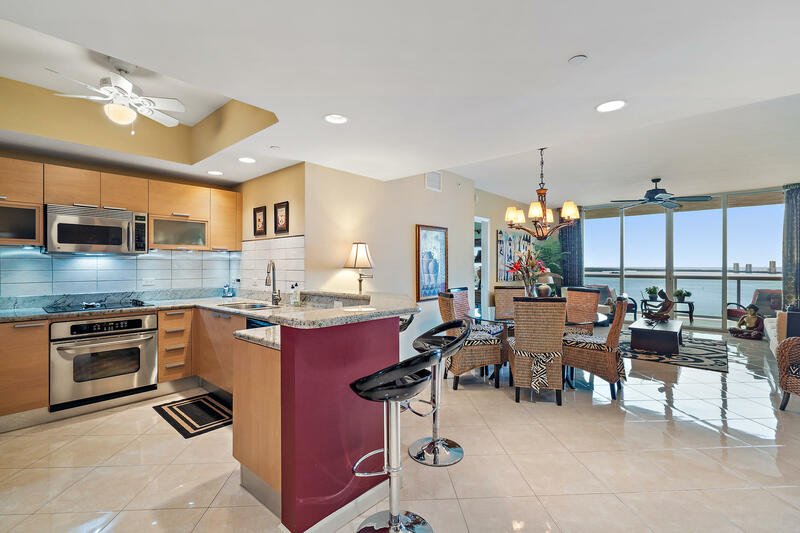 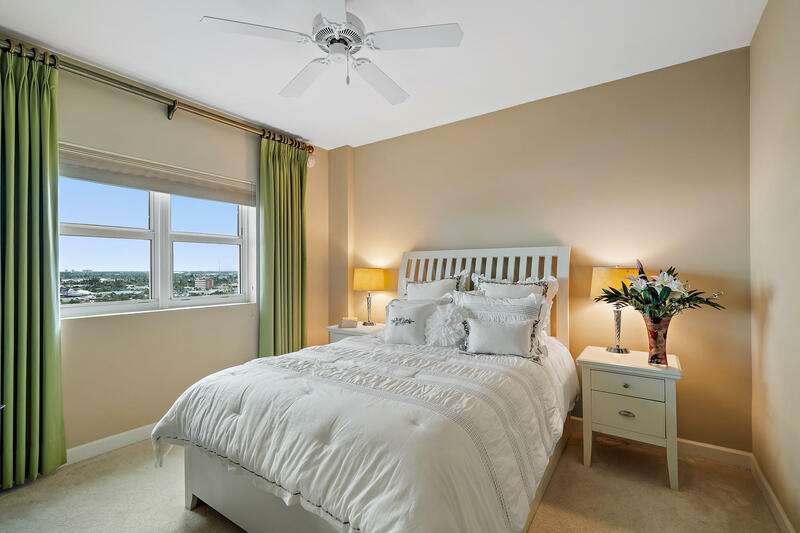 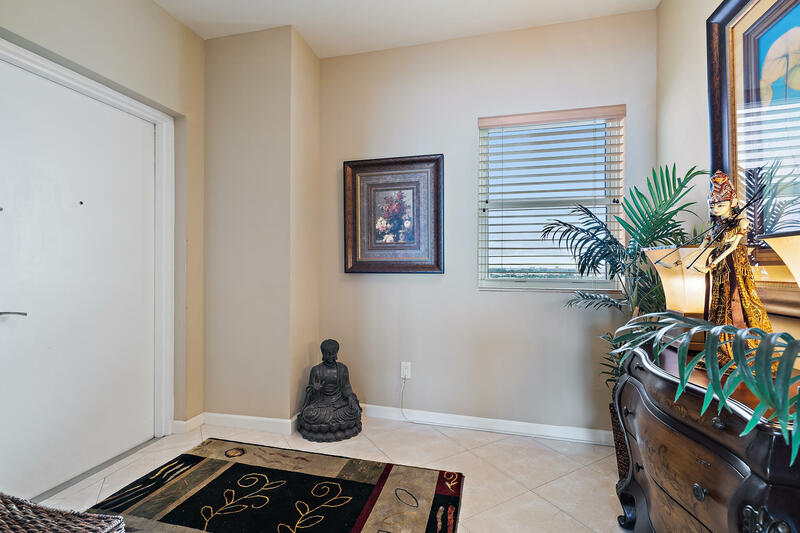 Full service concierge living with 24 hr gated manned security, valet service and onsite management.